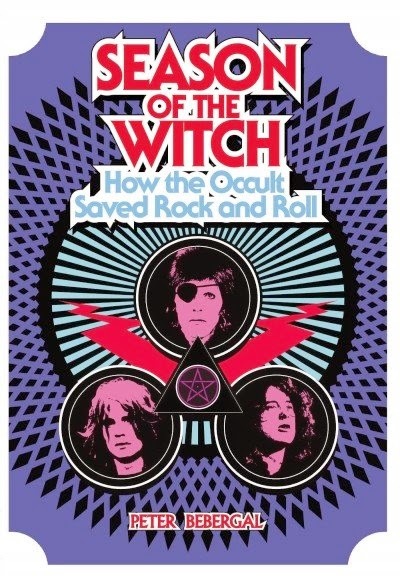 Peter Bebergal's Season of the Witch: How the Occult Saved Rock and Roll, manages to perform a bit of magic: It's a book on rock music that's fun to read. I've generally quit reading books about the Beatles and about rock because once you've read a few, you've pretty much read them all. Although my tastes have generally shifted to classical, I still listen to rock and have always enjoyed it. Bebergal's exploration of how the occult has influenced rock musicians offers a fresh take on rock history. Bebergal offers a broad definition of "the occult" to include not just Satanism or Aleister Crowley style magic but also Eastern religions, Gurdjieff, African religions and pretty much anything that is excluded from conventional Christianity. Bebergal's central thesis, stated various times in the book, is that the occult gave rock music a richness it would otherwise not have had. For example, in the chapter about progressive rock (which doesn't heap the usual scorn on the music of my youth), he writes, in a section about King Crimson, "This was the occult's greatest impact on rock and roll. Over time, by incorporating mystical and magical elements into its music and presentation, rock created a mythos around itself suggesting it was somehow heir to secret wisdom. 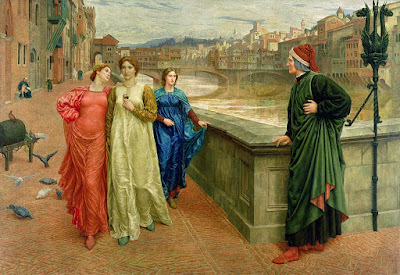 Sometimes malevolent, sometimes mystical, this special perception of things unseen would drive both its fans and detractors to obsess over possible esoteric meanings." 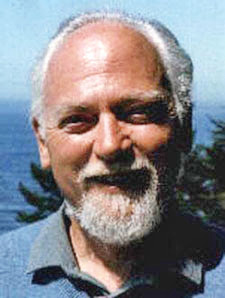 Although Bebergal does not mention Robert Anton Wilson, his book addresses many topics of interest to RAW fans, including Crowley, Alan Moore, the Kabbalah, the Illuminati (and its alleged influence on rap music), Gurdjieff, the Hermetic Order of the Golden Dawn, John Dee, and so on.